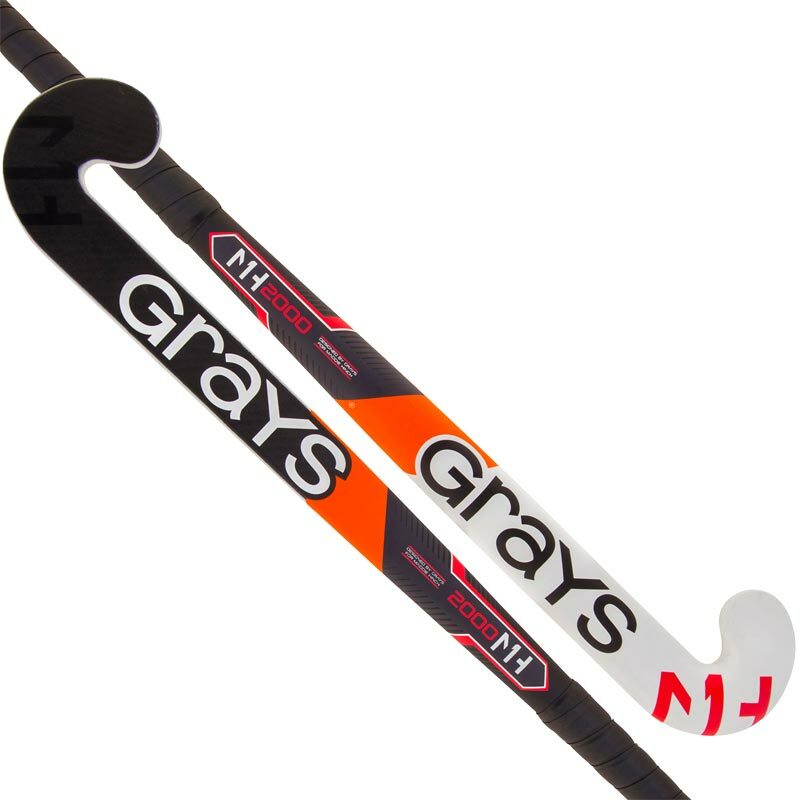 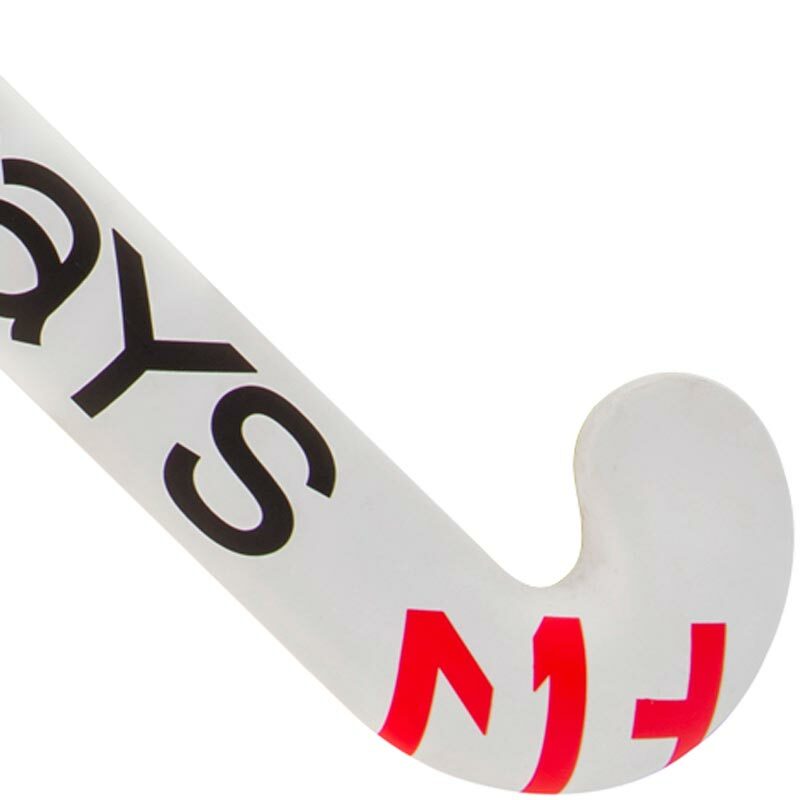 Grays ® MH1 GK2000 Ultrabow Junior Goalie Hockey Stick, Designed in conjunction with FIH Goalkeeper of the Year and Olympic Gold medallist Maddie Hinch. 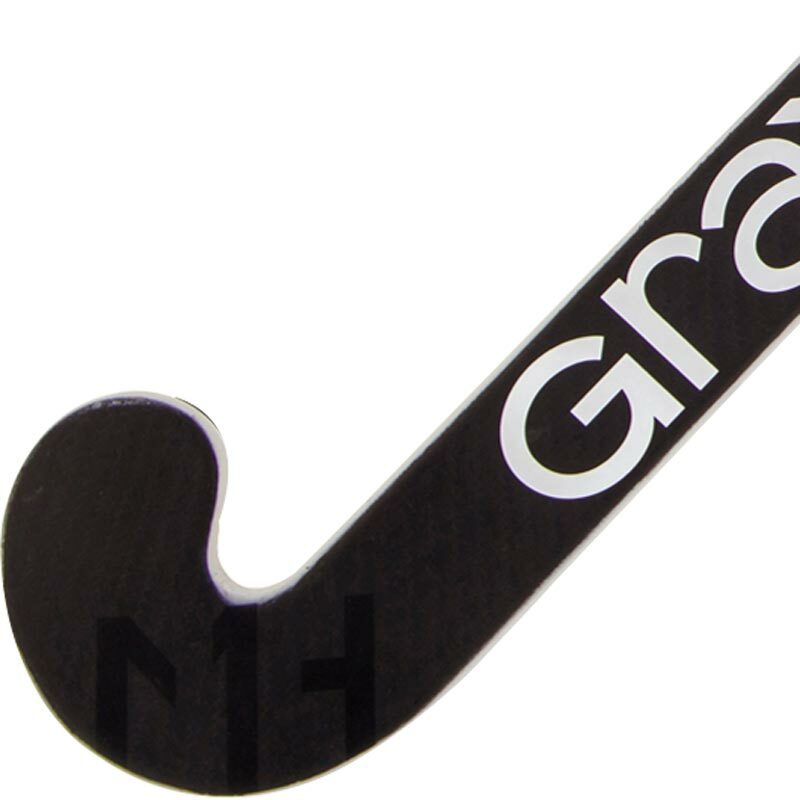 Ultra high balance point to increase agility. 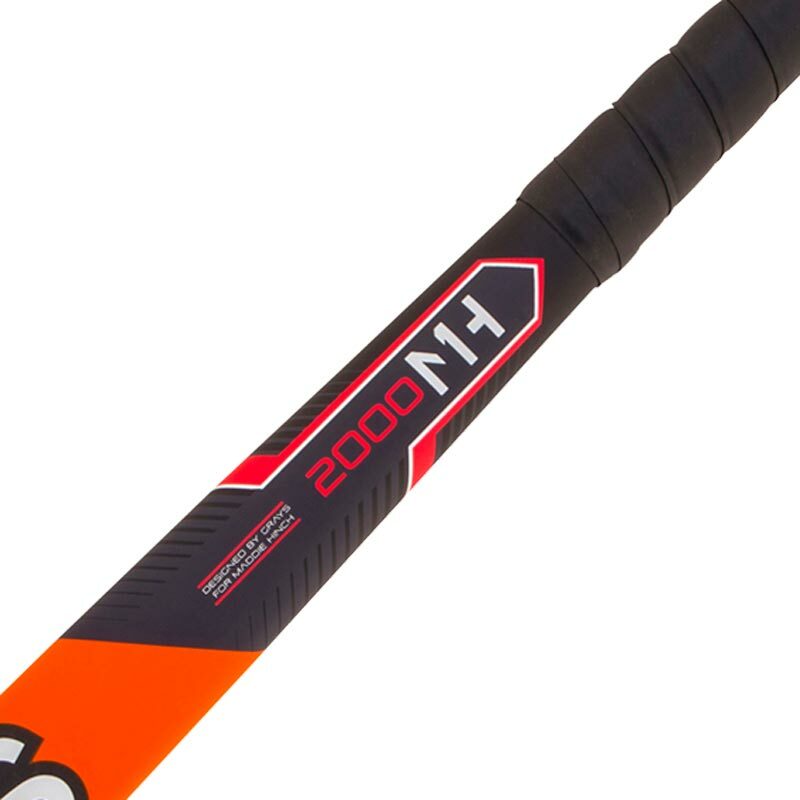 Red/Fluo Red MH1 branded design.